Proper waterproofing and repair of your concrete and stucco walls is critical for the integrity and long-life of your building. Both original improper construction or building movement can create cracks that can allow water to penetrate a building wall. 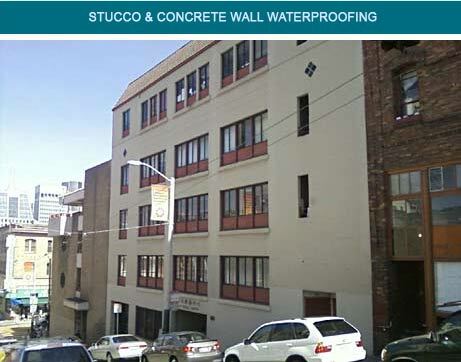 ARC is a contractor who provides comprehensive stucco and concrete wall waterproofing and repair. We install rubber sealant at all movement joints and a complete elastomeric wall waterproofing system to create a complete waterproof seal.